HOW FAR MUST YOU GO TO GET CLOSE TO YOURSELF? Year by year runners from around the world participate in one of the most prestigious and challenging of races, the Spartathlon. A historic distance of 246 km from Athens to Sparta within 36 hours. The protagonists and the director all have their own personal reasons for joining this extreme run. None of them know if they will ever be able to succeed but they do know that it is crucial for them to try and maybe reach the impossible. They are everyday athletes who test their limits, heal their souls, and release their demons. 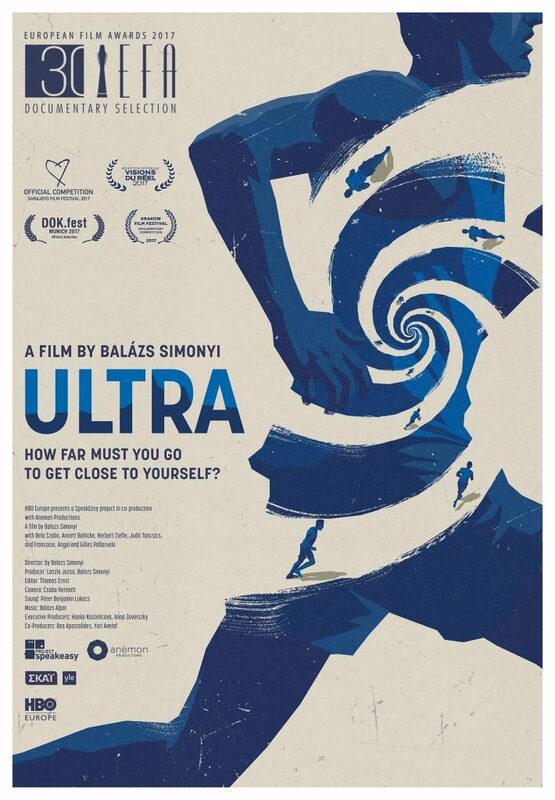 ULTRA is a unique journey into the pasts, hearts, and minds of runners embraced by the running director Balázs Simonyi. The Hungarian director, who has finished the race four times, tells a touching human drama about the runners and their universe of cathartic self-discoveries, voluntary suffering, and hypnotic state of mind, punctuated at times with humour. A real first-hand experience, a unique insight into an unknown world. “Running for these people is a way of living, a way of facing problems, a way of facing life. The film is about people who stand for what they love, their ability of never giving up. They are heroes who can inspire others. They have many different problems and challenges in life and during the race. 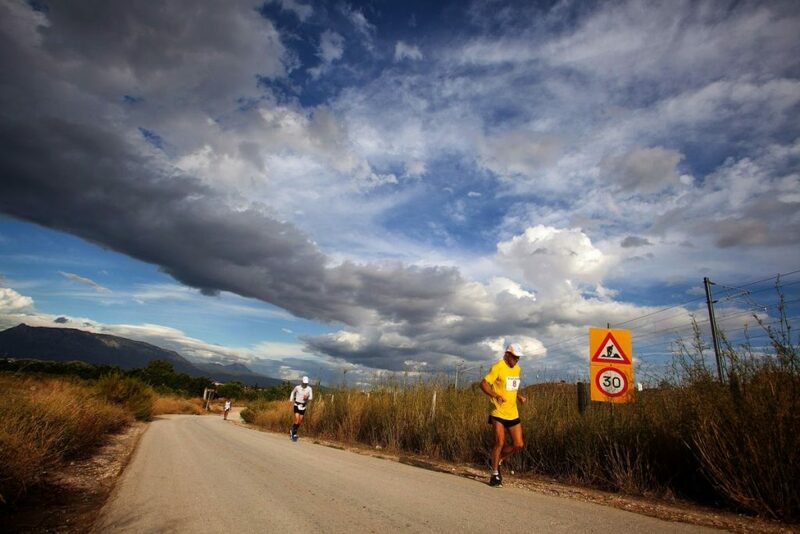 But this run to Sparta is a journey into a universe, into the past, mind, and heart of the runners,” says Simonyi. ULTRA is shortlisted for the European Film Award 2017 and was selected for the competition programmes of Visions du Réel (Int. premiere), Krakow, and Sarajevo Film Festival 2017 and played at München DokFest. The film is produced by HBO Europe, SpeakEasy Project and coproduced by Anemon, YLE, and SKAI. The story was developed with the help of Nipkow Program Berlin and EDN Docs in Thessaloniki. The project was selected for DOK Incubator, Sarajevo Docu Rough Cut Boutique, and WEMW LastStopTrieste for tutoring the editing process.